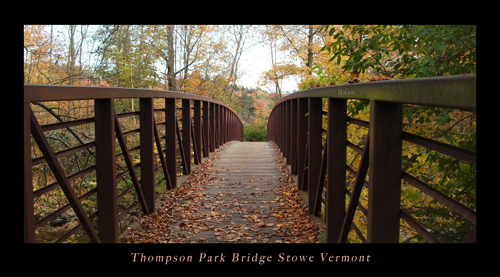 Recently uploaded it to Fine Art America (FAA), Thompson Park Bridge, Stowe Vermont has quickly proven to be a popular selection from my work. There, my image is available in over a dozen print-on-demand modes. And on FAA’s related site, pixels.com, specialty items, like 60 inch diameter beach towels, are also included. 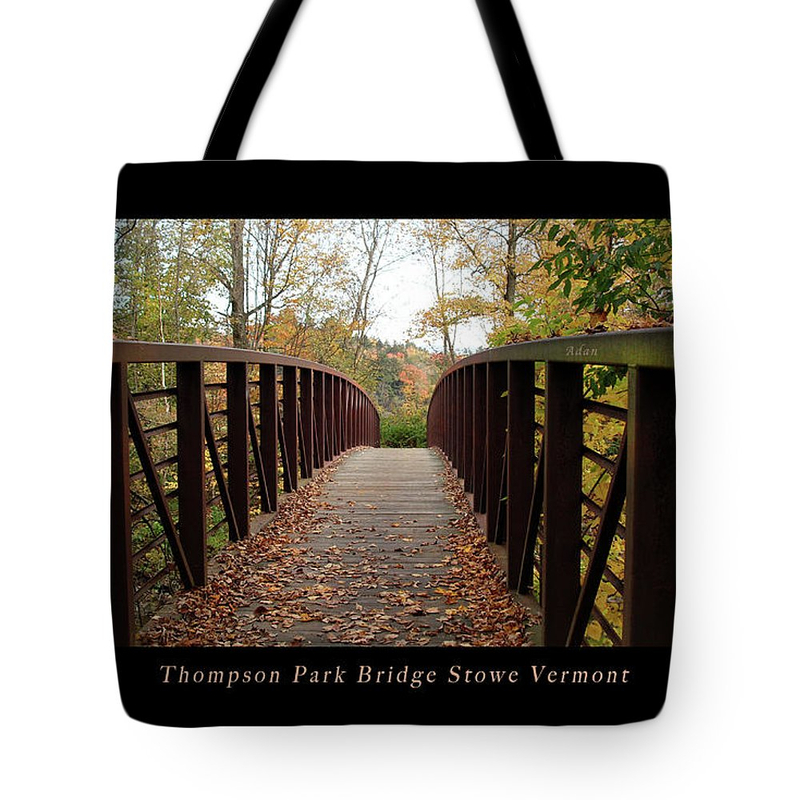 I hope you’ll take a look at this & my other Vermont images. 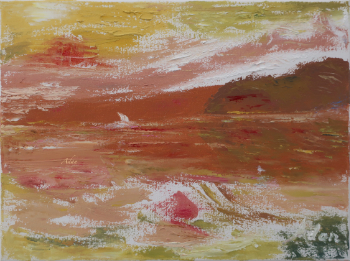 There’s quite a variety of images from other artists included, so it’s a fun page to visit. I’ve also a very large collection of other images I’m adding to at Fine Art America, such as for Paris, Black & White Photography, Florals, Austin Texas, and even gift writings.